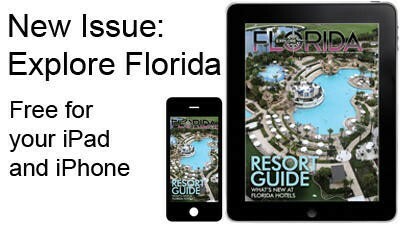 Explore Florida is your go-to resource for Florida travel news, information and tips. From the panhandle to the theme parks of Central Florida to the beaches and nightlife of South Florida, we’ve got you covered. Brought to you by the award-winning staffs of the Orlando Sentinel and (Fort Lauderdale) Sun Sentinel. Come meet the stars of hit reality shows like Survivor, Big Brother, The Amazing Race, and more as part of this year’s Summer Sidewalk Sale. You’ll also have the opportunity to participate in the Sales Survivor Treasure Hunt Challenge Aug. 2-4. The Sidewalk Sale starts Friday, August 2 with a treasure hunt where participants can visit Celebration restaurants to pick up treasure maps and use the clues to navigate through downtown to uncover the answers. One sole survivor will win a prize! Check out Town Center’s website for full event details including the special autograph party benefitting the Give Kids the World Village. Mr. C. Mytron Lisby, the school’s new principal on Monday, August 5 in the media center. See you all there! Town Hall, 851 Celebration Ave. Please note: Most food trucks accept cash and credit cards. There will be limited tables and chairs available, so you may want to bring your own blanket or chairs to make sure you have a comfortable place in line. These are some of the best food trucks around and they will be sure to draw in lots of hungry people. *Participating food trucks are subject to change without notice. Join your community and support the Celebration K-8 School by signing up to participate in the inaugural Pride Prowl! The first 100 people to register will receive a free t-shirt. Full proceeds from this event will benefit Celebration K-8. Register for the “Run with the Pride” 5K Fun Run and Wellness Walk on Saturday, Sept. 14! 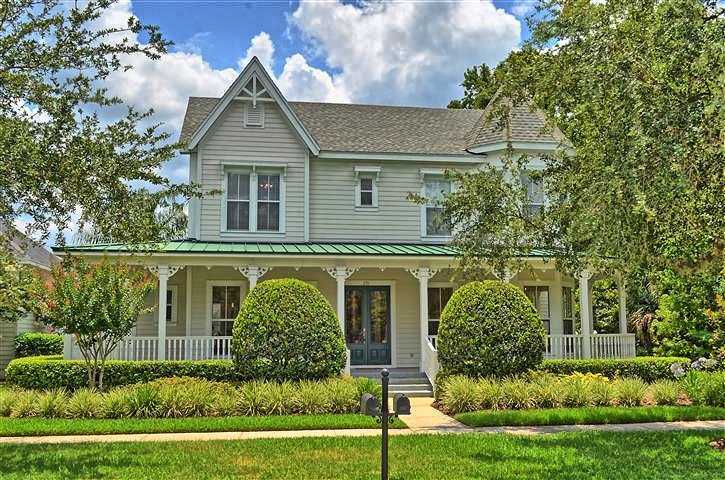 3 Bedrooms, 2.5 Baths ~ Totally Remodeled Home with Double Porches to Enjoy your Conservation View! 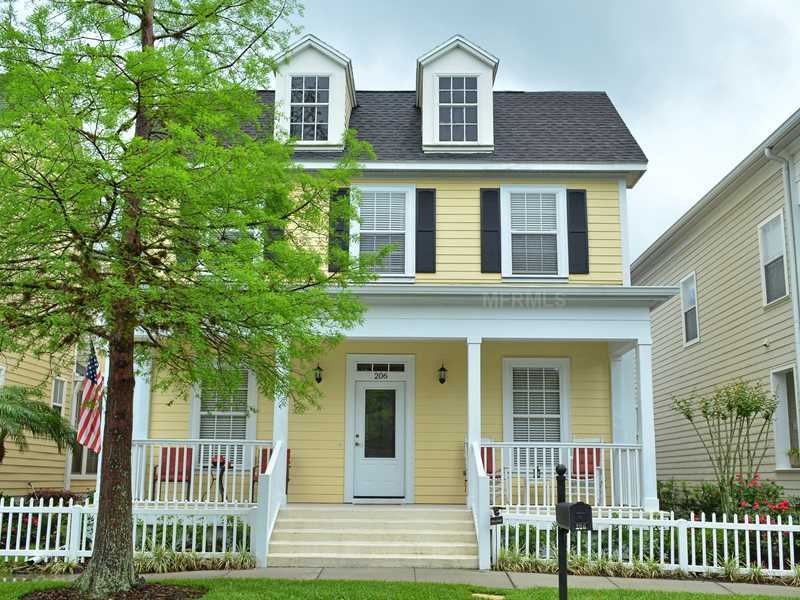 Aquila Reserve ~ 3 Bedrooms, 3 Baths ~ Pristine Move-in Condition! 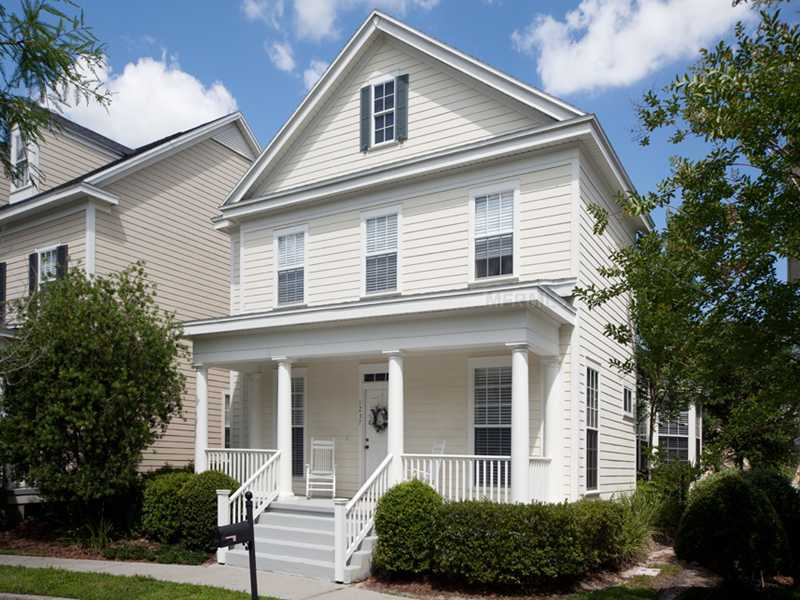 3 Bedrooms, 2.5 Baths with Lovely Front Porch facing Park. It’s All Happening “ON” July 4th ~ Don’t Miss It!!! 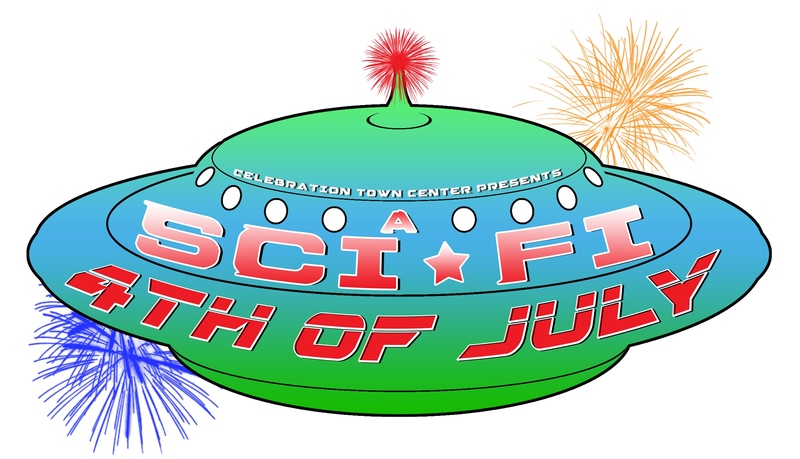 * Synchronized Fireworks Spectacular set to a Sci-Fi themed Soundtrack ! 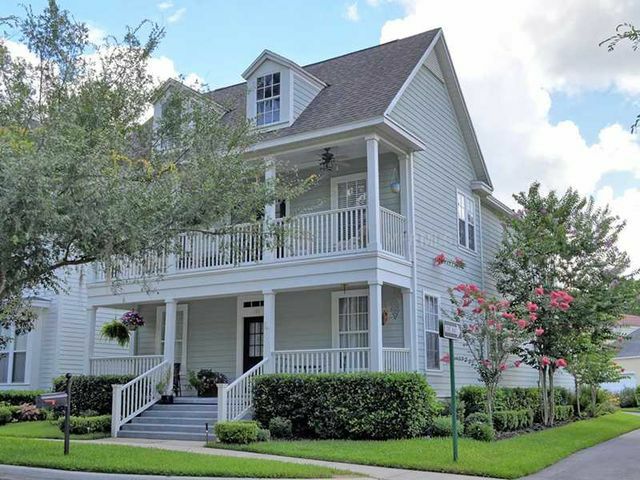 Imagination Realty is pleased to provide the Celebration Real Estate Sales Totals for June 2013.
townhouses, villas) properties in Celebration as reported on the MLS. 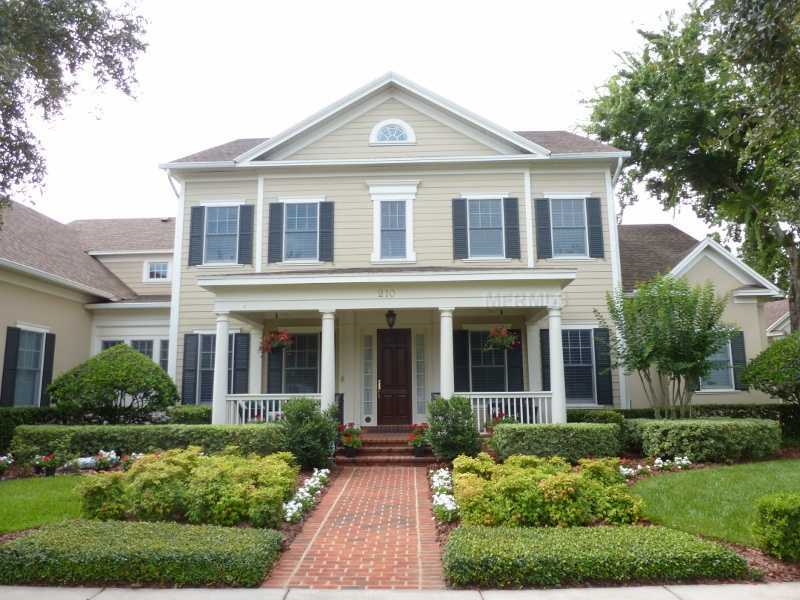 You are currently browsing the Imagination Realty blog archives for July, 2013.